Need to fill the Townsend for a high-profile event? Call Jody. Want your new venue filled to capacity for its launch? Call Jody. 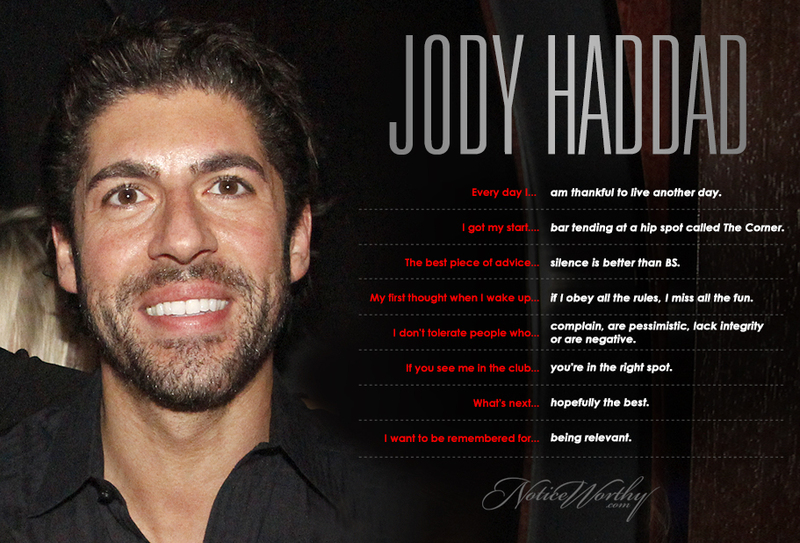 Known for his Haunted Mansion Halloween Party (the biggest, craziest costume party ever), Jody is the quintessential promoter, hyping and hosting all the top events and bringing people by the thousands.